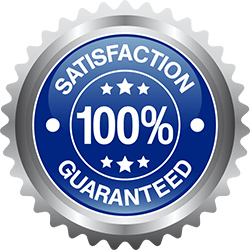 At Pacific Radio Electronics we are committed to the complete customer experience. We extend this commitment to include our easy 30 day return policy from purchase date where customers can choose to select a full refund, exchange, new item purchase or store credit for future use subject to terms and conditions. Shipping & Handling charges excluded. Offer does not include special orders/non-stock merchandise or pre-cut cable. For more information on our Terms and Conditions, visit our Customer Service Page.